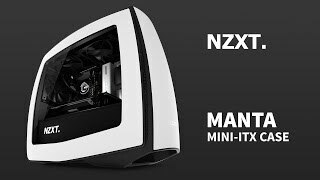 $2402.13+ NZXT Manta ITX "DeepSea Challenger" V2 "Going deeper"
There are a couple of small annoyances with this case. The upside down SSD, no room to put a led strip on the bottom front in front of the PSU shroud, the cable management bar thing getting in the way a couple times. Also pretty darn expensive. Those are small things that are made up by the fact that this thing is really attractive, extremely spacious, and full of feature that a spoiled guy like me just has to have. an incredible case that is easy to assemble. 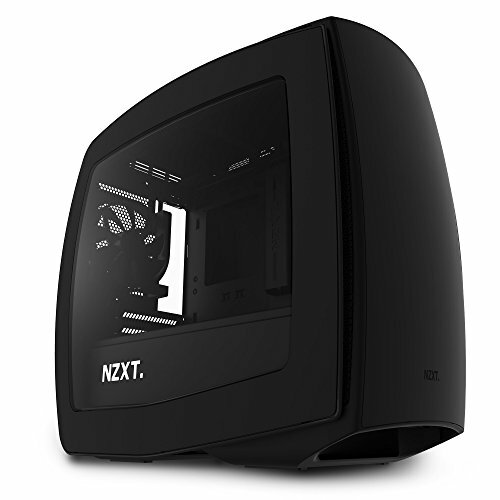 only needed an ITX and this case fits the requirements. you can fit anything in this baby. even the Dark Rock Pro 3 or multiple rads. solid metal panels are sturdy and well made. you will be please. The only con would be the price which is high but it is quality craftsmanship. Great case to build in. Everything is so purposeful. The only gripe which i think everyone has is the fact that when you mount most hard drives, they are mounted upside down. having the flexibility to mount with the connectors on the left or right would be huge. 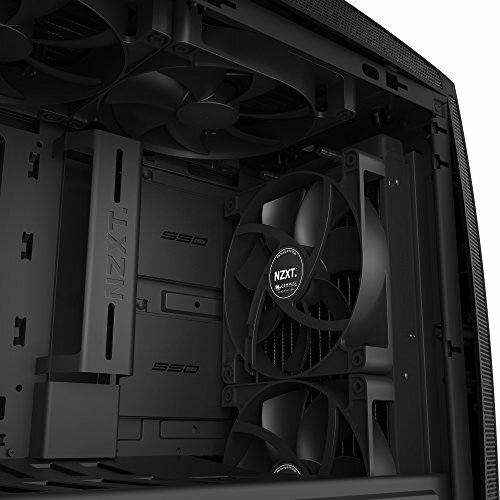 The PSU shroud is a pretty big and restricts the airflow near the graphics card due to the low clearance of the GPU. Very nice and roomy case in person. 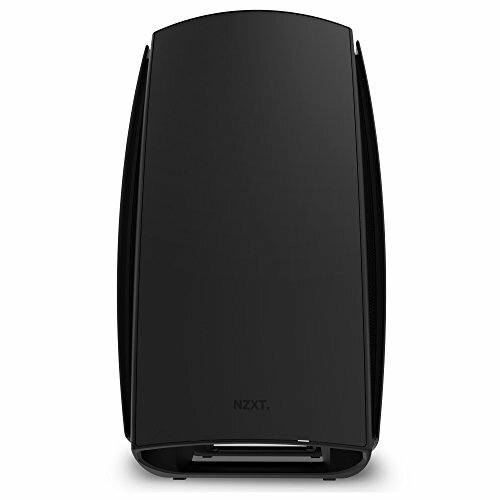 Really wish they had a matx version though. This is one stout case, with plenty of room for all your toys. Do keep in mind that it is a steel case, so it is a heavy little guy. Should be able to take a few bangs here and there with no problems though! 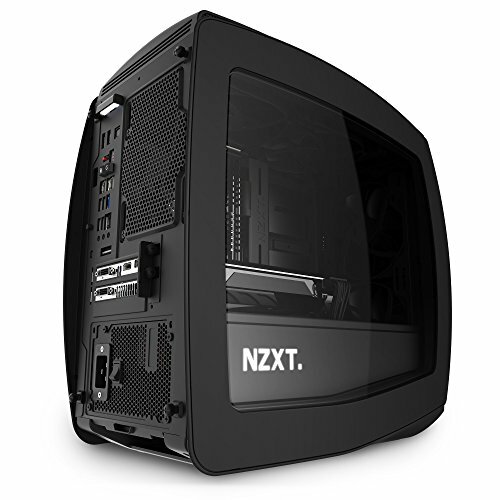 I have a Corsair h115i cooler, Corsair GFX GTX 1080 Ti, 1000w PSU fitting in mine with no real problems. 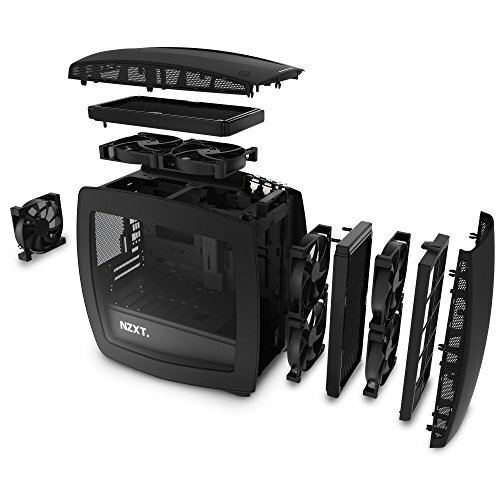 A really cool case that supports a lot of larger components. Wish the window wasn't acryllic, but such is life. Weird quirks include upside down SSD logos that I had to cover up. 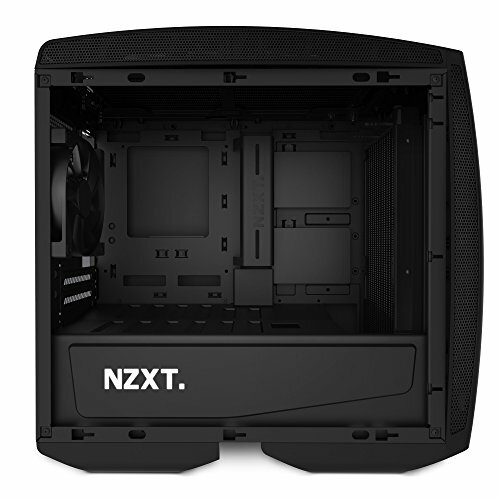 Lots of room for high end components and it looks great.